Our Music Director, Dr. L. Brett Scott, has been invited to be a Guest Conductor as part of Manhattan Concert Productions‘ “Masterworks Series” – an annual multi-day music festival held at Carnegie Hall’s Isaac Stern Auditorium in New York City. Dr. Scott will conduct Fauré Requiem* on Monday, March 23, 2020, and he has extended an invitation to members of his “home” ensembles to participate in his concert. Please note that participation is entirely voluntary, as there is a cost to perform in the concert, as well as travel, lodging, meals, etc. * Our regular Spring Concert will follow on Sun., March 29, 2020 at St. Boniface Church in Northside, where we will also sing Fauré Requiem. 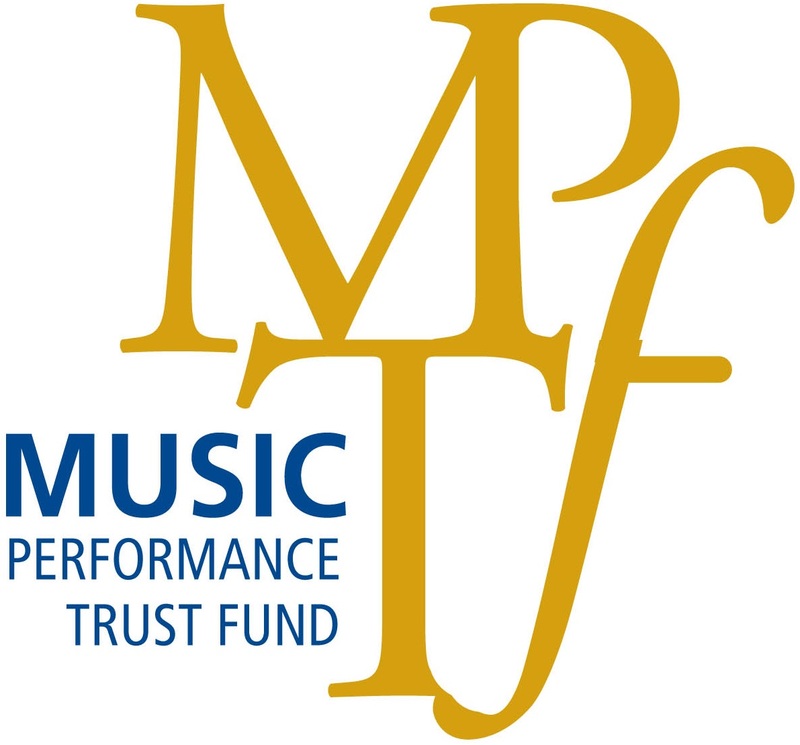 EVENT FEE – There are TWO WAYS to participate this event, and BOTH include a base performance fee set by Manhattan Concert Productions. Please see this summary of Package Costs [Updated 4/7/19] with inclusions/exclusions for each performance package. UPDATE 4/7/19 – The base performance fee (for Event Only or Classic) helps cover the cost of production, including advertising, concert & venue management, stage crew, house crew, ushers, box office, concert program & promotional poster. LODGING – Accommodations for this event are ON YOUR OWN, unless you select the CLASSIC Package offered by MCP. We are also exploring alternate group lodging options. If this becomes a reality for us, we will share that information here. TRANSPORTATION – Travel to/from NYC, as well as transit in & around the city are ON YOUR OWN. We are exploring group travel options to/from NYC. If this becomes a reality for us, we will share that information here. TRIP INSURANCE – Currently, this is ON YOUR OWN. We are researching agencies. MEALS/ENTERTAINMENT – Again, this is ON YOUR OWN. The Classic package includes discounted tickets to a Broadway show (subject to availability). Please write CARNEGIE HALL PAYMENT in the Memo Line. *** If you prefer to make payments with a credit card, please contact Anneliese Clear, Event Coordinator for a PayPal invoice. Note that a convenience fee may apply. Participation in this event requires a commitment to Musica Sacra’s rehearsal schedule. Rehearsals will begin on Monday, January 6, 2020, and will continue through March 23, 2020. Rehearsals are held on Monday evenings from 7:15-9:30pm at Episcopal Church of the Redeemer in Hyde Park, unless otherwise announced by the Music Director or Chorus Manager. Due to concentrated rehearsal periods, punctuality and attendance are very important. Three consecutive missed rehearsals will require the permission of the Music Director to participate in this event. STEP 1: Please CLICK HERE to complete the Letter of Interest form. STEP 2: Once the Letter of Interest form and initial deposit have been received by Musica Sacra, you will be sent an Event Registration form to complete. STEP 3: Make payments ON TIME according to the posted Payment Schedule (above). 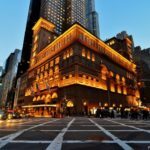 ** If you are unsure of whether you will participate, but want to stay informed of updates, please subscribe to our 2020 Carnegie Hall email communication list. While trips like this represent a wonderful opportunity for our choir to represent Cincinnati’s amazing choral tradition in New York, they do come with incidental expenses that are not necessarily within our annual operating budget. If you are interested in supporting us by sponsoring this trip, please contact Anneliese Clear, Musica Sacra’s 2020 NY Trip Event Coordinator for more information.